Our Olympic Standard trampolines are very popular – and for a good reason! Loads more bounce for your kids who love trampolining so much, you just can’t get them off. They also are great for aspiring gymnasts and those who want to be astronauts. But really what are the benefits? 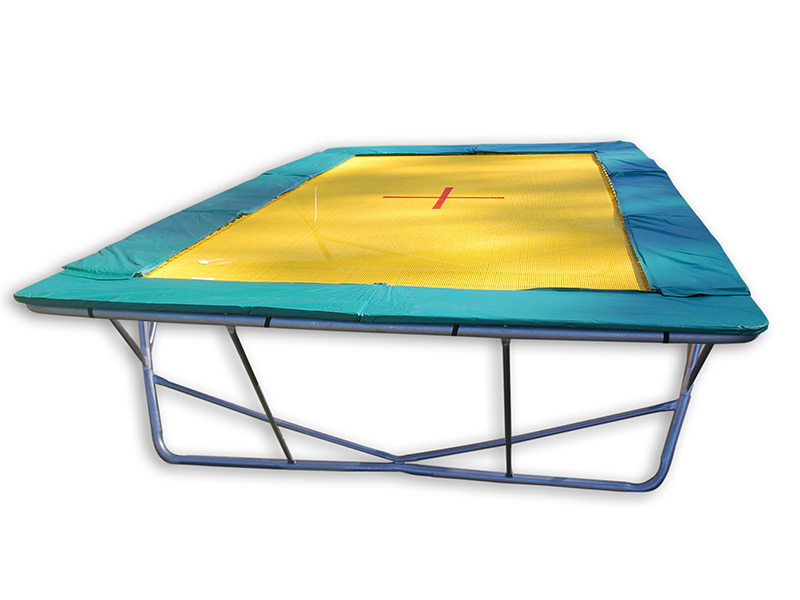 Olympic Standard trampoline are bouncier and sturdier than others. They last a lot longer (dependent on usage of course!) and are made in our Gold Coast factory! It’s hard to find replacement parts for other brands of trampolines – it can end up wasting money on purchasing another when the part could so easily be replaced. We have all replacement parts available for your trampoline. We’re big on safety and we know the most important thing is keeping your kids safe. The best thing about Olympic Standard trampolines is that they look great in the ground. They can help keep your backyard looking tidy – and provides that extra safety of no where to fall off in an accident. Lots of our customers are making the switch to in-ground trampolines. It’s well worth it for your kids that love to bounce! Xmas is coming up super quick, and we ask that all Xmas orders be placed and paid in full by November 20 for on time delivery (especially interstate).